The participating high-level delegation included members of major American studios and prominent production companies including Netflix, HBO, SONY and Legendary Entertainment. 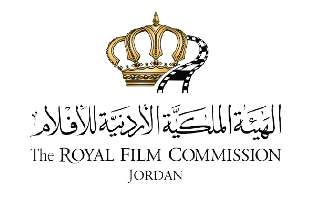 The FAM tour – co-hosted by the Jordan Tourism Board and partly sponsored by the W Hotel - aimed to introduce the guests to Jordan’s filmmaking infrastructure, as well as to familiarize them with the diverse and outstanding filming locations that the Kingdom offers. The delegation had the chance to visit some of the most well-known landscapes and famous sites, such as: Petra, Wadi Rum, and the Dead Sea; which all served as shooting locations for numerous local, Arab and international productions. The tour included also a visit to the Talbieh Refugee Camp (south of Amman), Wadi Mujib and Wadi Feynan. 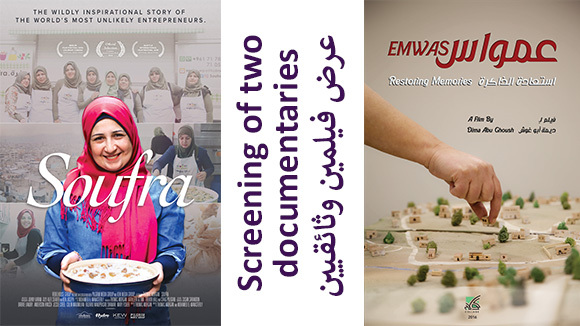 The guests were pleased and honored to meet Jordan’s Prime Minister Dr. Omar Al-Razzaz, the Minister of Finance Dr. Ezzedin Kanakriyah and the Minister of State for Media Affairs Jumana Ghunaimat, with whom they discussed the financial benefits generated through film production and the positive impact it has on the host country. The delegation also had the chance to exchange ideas with Princess Rym Ali, member of the RFC’s Board of Commissioners, along with some other Board members. Five guests of the delegation shared their perspective and knowledge of film and television production with the participants of the “Power of Diversity” producing workshop, which is curated by the RFC in partnership with the Producers Guild of America (PGA). 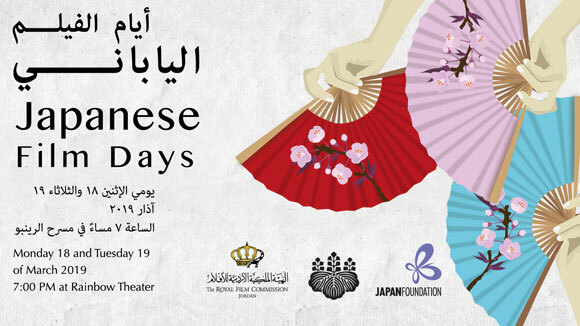 Through a pitching session, the workshop’s participants presented their projects and received feedback from the Hollywood professionals on how to better move forward with their work in progress. 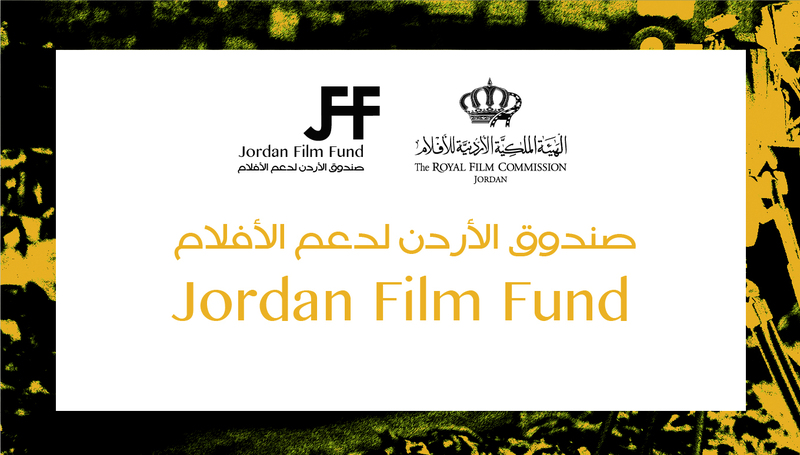 The delegation also attended a public film screening - organized by the Commission at its premises - where a collection of Jordanian short narrative films, produced through the RFC’s annual Digital Filmmaking Workshop, were showcased in the presence of the filmmakers and film producers who had a discussion with the audience after the screening. 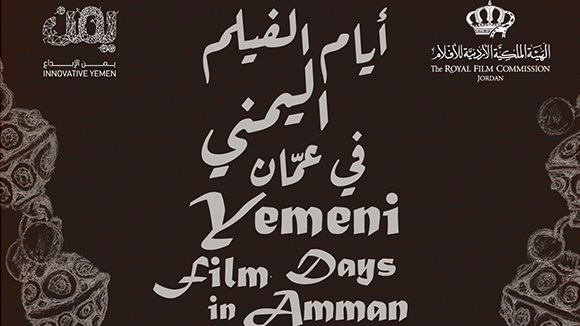 The organisation of such a tour goes in line with the RFC’s continuous efforts to position the country on the global map of filming locations, in addition to promoting the comprehensive production services, facilitations, financial incentives and tax exemption offered by the Commission. 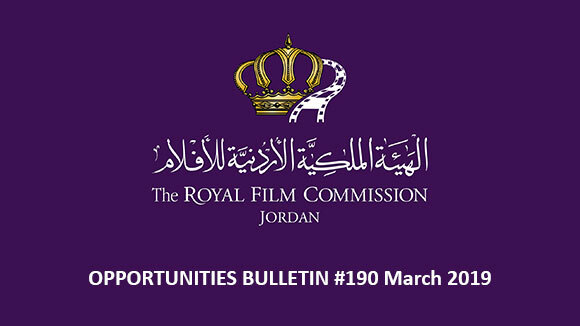 In this regard, it is worth mentioning that several Hollywood studios have chosen Jordan recently to shoot either a film or a TV series, including Netflix that has three projects in Jordan this year.